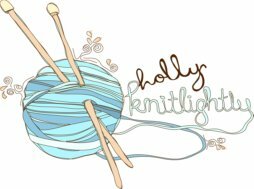 Holly Knitlightly: Window Shopping, Part 2! Hey guys! 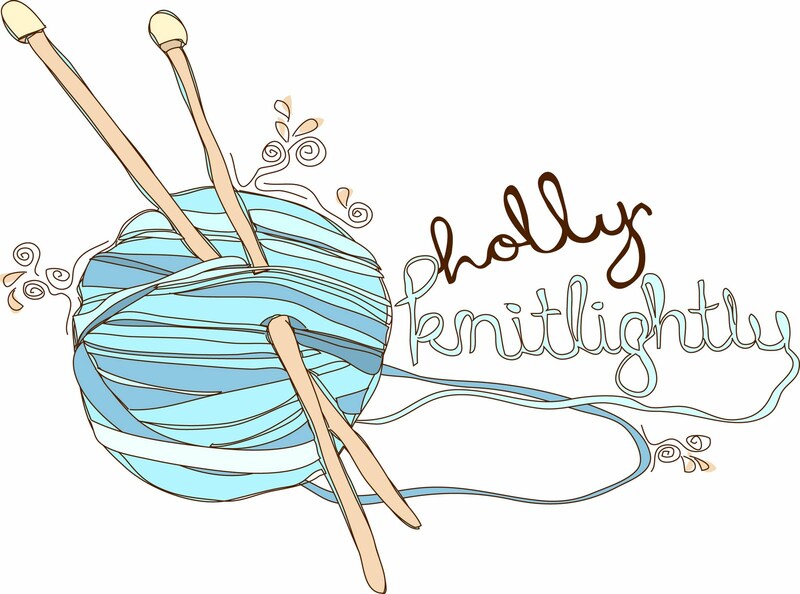 I think I'm going to go "window shopping" every Wednesday on my blog! 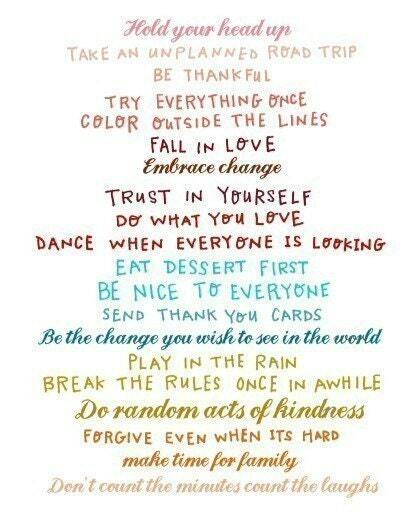 Mostly because Wednesday and Window both start with "W"... ha! Anyway, here is part 2! Let me know in the comments what you have been dreaming about owning! 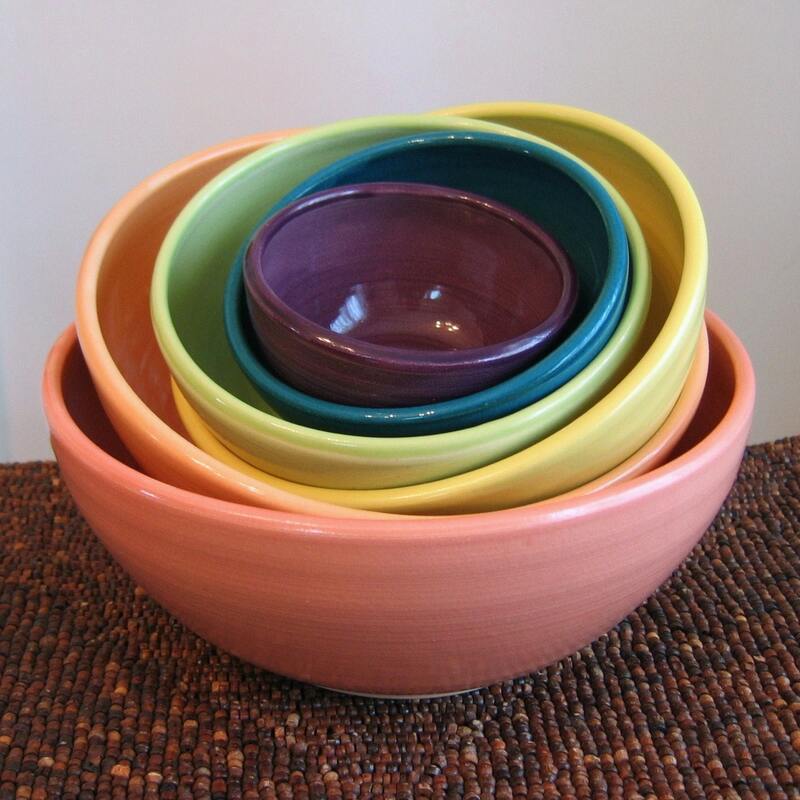 I love the colours in these nesting bowls by KarinLorenc. 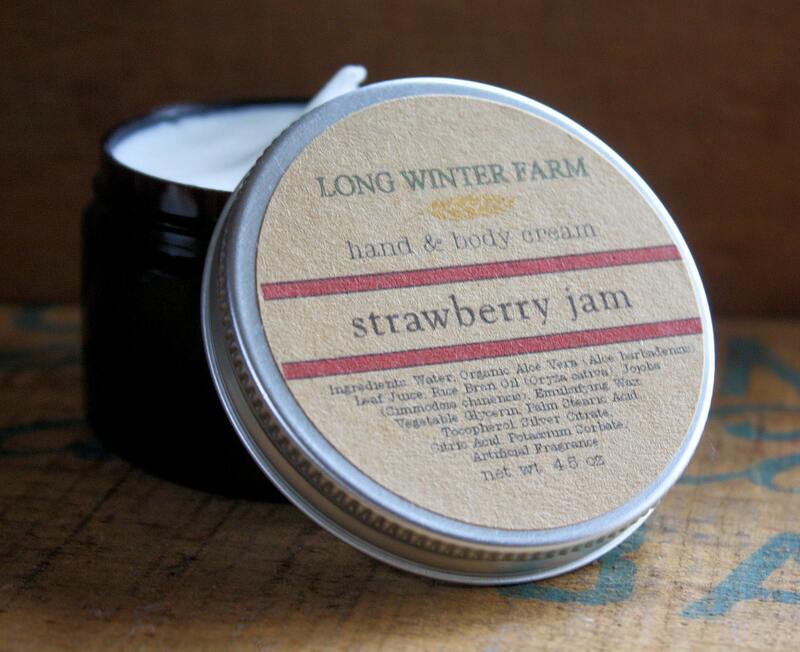 This strawberry jam hand & body cream by longwinterfarm sounds good enough to eat. Calligraphy is just so pretty (I actually want to learn how to do it! Any free websites out there that will teach you? Haha.) 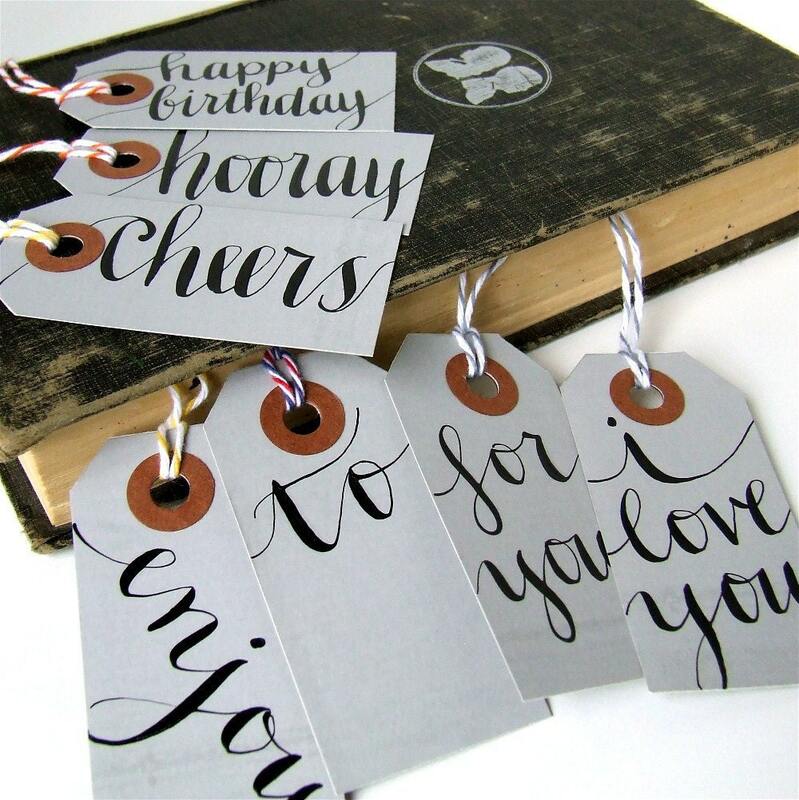 and these grey shipping tags by KisforCalligraphy would be such a great addition to a gift! I love this print by dazeychic. We all know how much I love Bowie... ha. So of course I love this print by NanLawson. 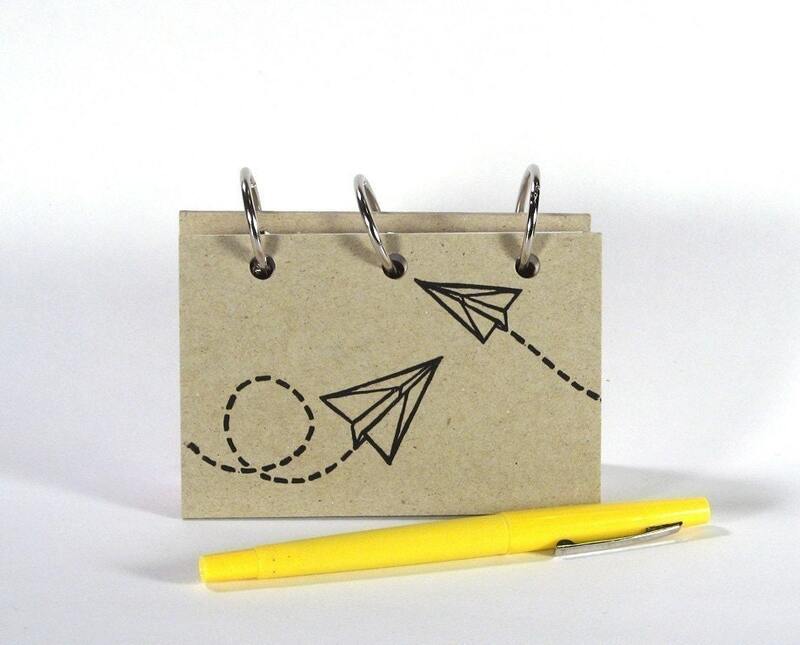 This is a cute address book by BethBee. 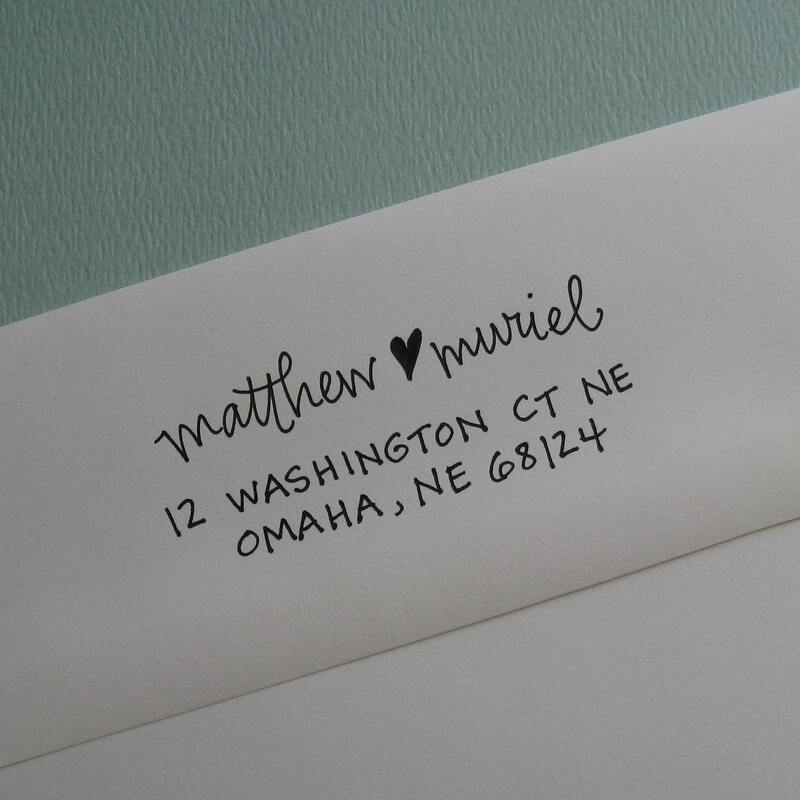 A pretty address stamp by lettergirl. 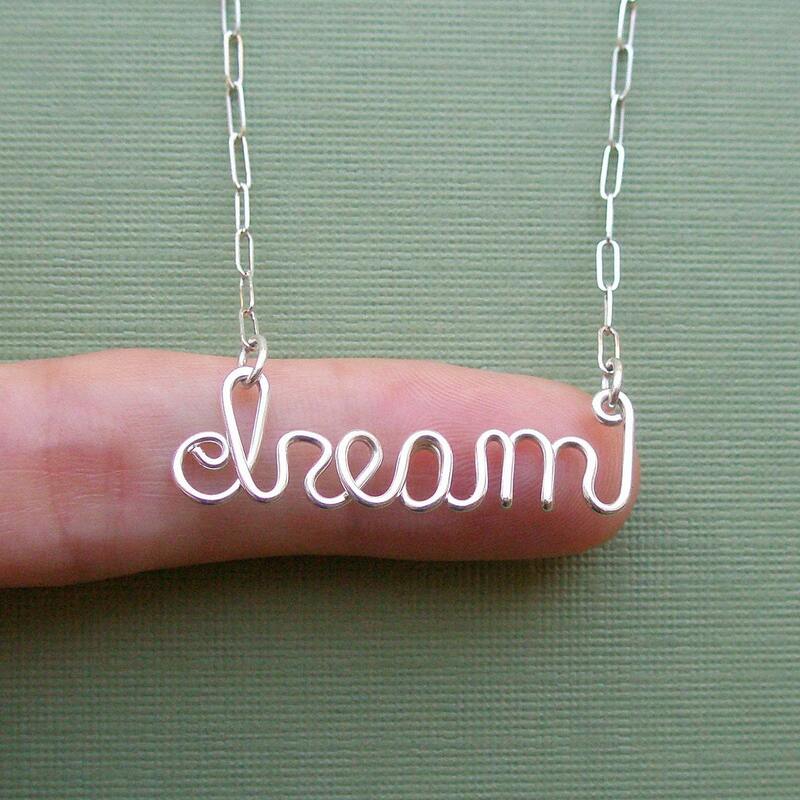 This dream necklace by PianoBenchDesigns is so cute. i think i need that strawberry jam lotion! I've been wanting to learn calligraphy also! Let me know if you find any good resources online! 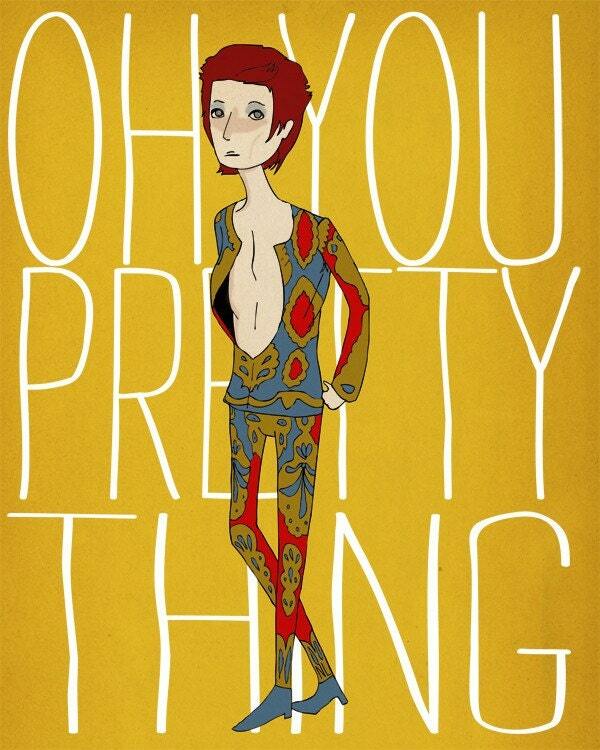 That Bowie print is awesome sauce. I adore him too and I just love that drawing. Great find.